Discussion in 'The Refreshment Lounge' started by Bill Lins, Aug 23, 2009. Yea but Al gore is not very green! 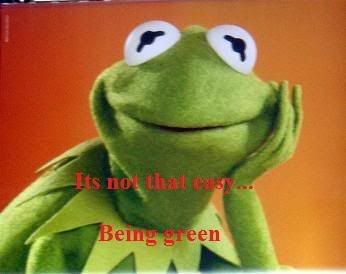 Somehow I just knew Kermit would show up here! is it that Rainbow Connection thing?